Share The Love with PayMaya and Win P 5,000 worth of credits! - Hello! Welcome to my blog! 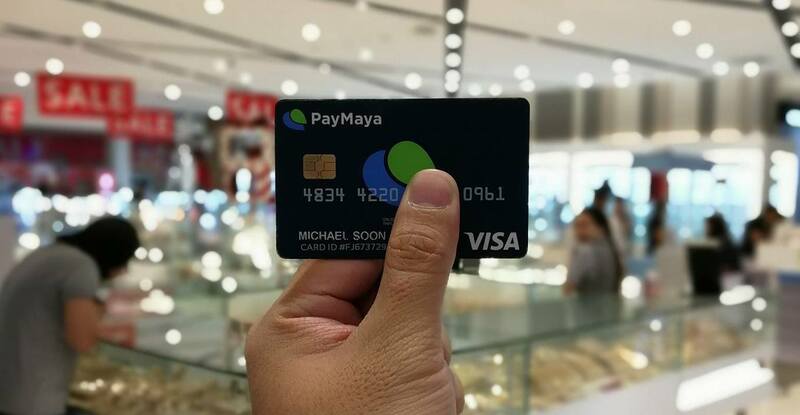 Share The Love with PayMaya and Win P 5,000 worth of credits! Here we go! We've partnered with PayMaya and we're giving all account holders even more reasons to #ShareTheLove this Christmas as it announced today its Christmas Rebates and Rewards (R&R) promo! 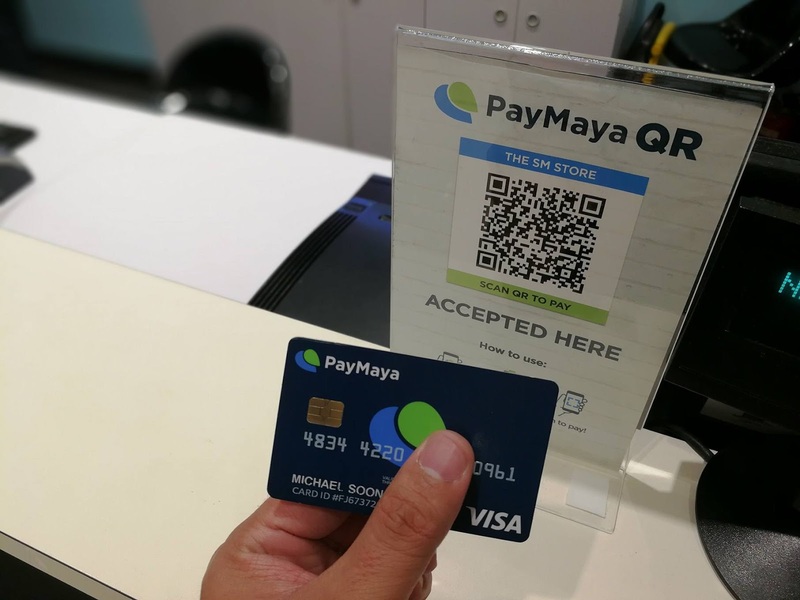 PayMaya is giving them a 50% rebate on payments made via PayMaya QR, plus an opportunity to earn P50 for every referral to PayMaya in Facebook Messenger. 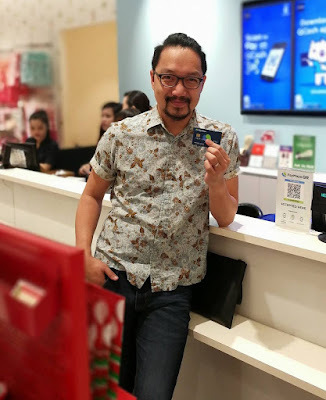 But to give focus to the PayMaya QG, PayMaya account holders (new or existing) may avail of the 50% rebate on all PayMaya QR transactions from December 12 to 24, which will give them more ways to #ShareTheLove by helping complete their holiday gifts to friends and loved ones. As mentioned, we are giving away P 5,000 worth of PayMaya Credits which you can use for your last minute holiday shopping. Here's what you need to do. 1. 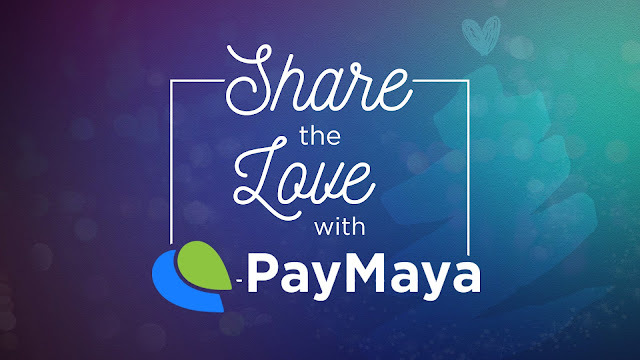 SHARE on your Facebook account using the hashtag #PayMayaShareTheLove answering the questions "How will you #ShareTheLove this holiday season with PayMaya?" Shop Guam Festival is back!